Following a successful string of releases from Bearcubs, Kokiri, Bordertown and Michael Mandal, Love & Other follow up with the new single from Glaswegian producer Mash. 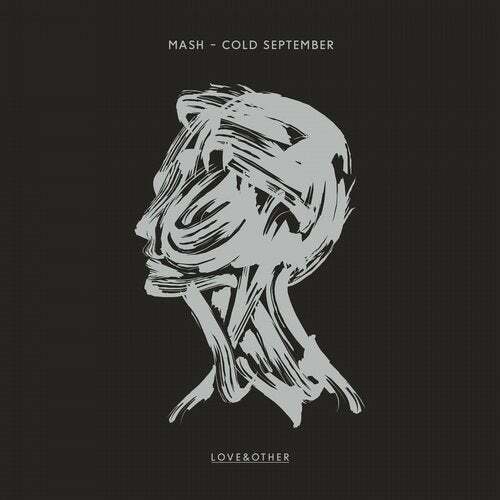 'Cold September' effortlessly blends haunting vocals with an indulgent lead piano creating a chilled house masterpiece. Building solid underground foundations, previous releases from Mash have garnered support from Groove Armada, Hot Since 82, Laurent Garnier, Cevin Fisher amongst others - to add to an ever busy touring schedule and high profile journalist work for Mixmag and The Sunday Mail.